for $289,000 with 2 bedrooms and 2 full baths. 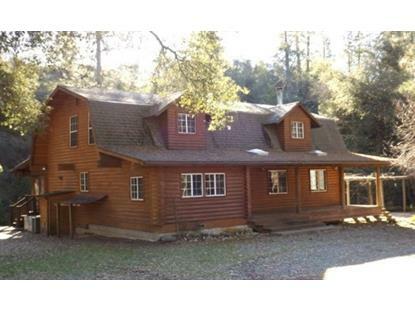 This 1,768 square foot home was built in 1993 on a lot size of 5.05 Acre(s). This could be your next investment! This multi-level home with 2 bedrooms, 2 baths, a cozy fireplace and more is now available. 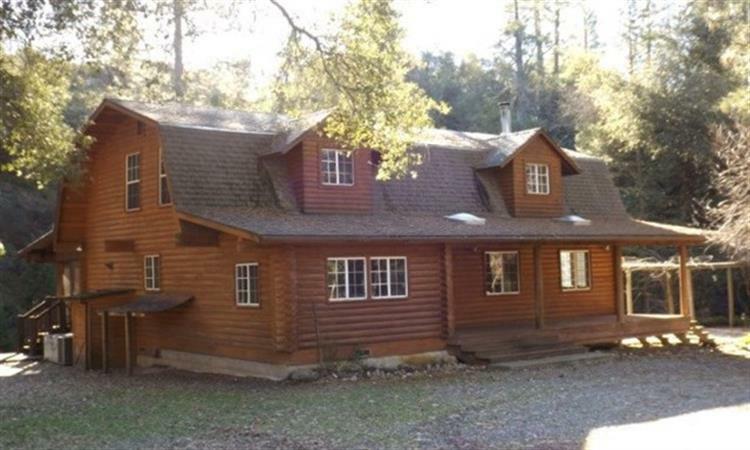 Located at 16310 Mount Whitney Dr. Fiddletown, CA 95629, it has approximately 1, 768 square feet of living space, sits on about a 5.05 acre lot. You've got the potential for a great vacation home or investment property here!